You’ll want to be part of this world! You’ll get to see them dancing—and singing. 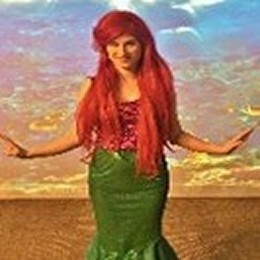 Our talented Little Mermaid will enthrall your guests with her gadgets and gizmos galore. All right here at our 3,000-square foot Palatine, IL kids birthday party venue. 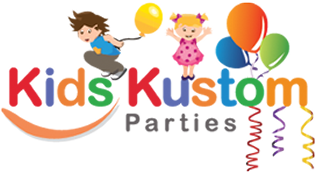 We offer three packages to fit your child’s imagination and your budget: gold, silver, and bronze. 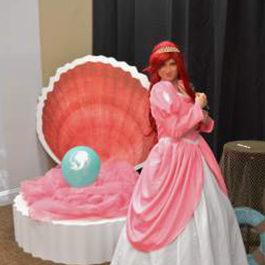 Princess Ariel will delight your child and his/her guests at this one-of-a-kind Little Mermaid birthday party. 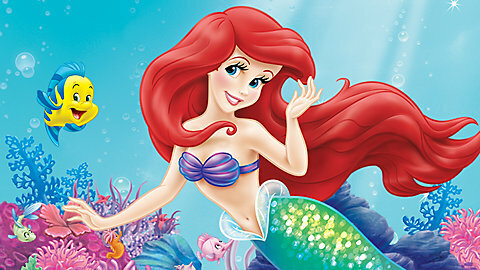 Our gold package also includes Ariel’s mer-sister. Plus, all the guests will get to wear a princess costume! We also have capes and masks for the boys. 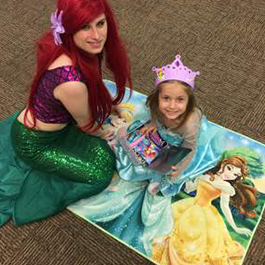 If you prefer to have a home party, the Little Mermaid can swim to your house. See more about how our k ids party characters can come to your venue. Hans Christian Andersen wrote The Little Mermaid in 1837. The famous fairy tale is about a young mermaid willing to give up her life in the sea for the opportunity to be human. This tale has been adapted for film and musicals.